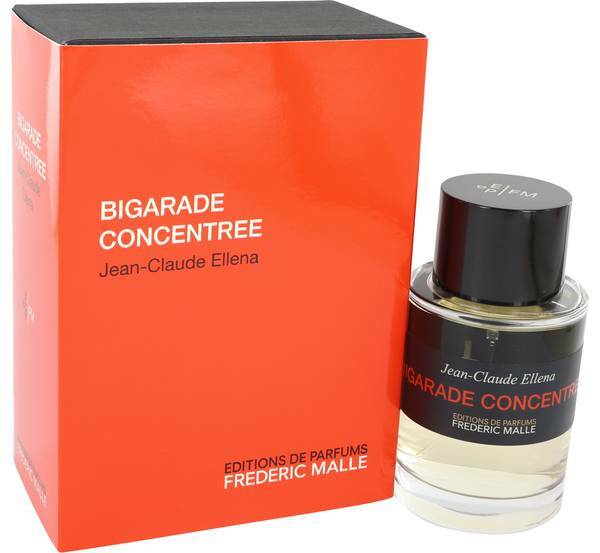 Bigarde Concentree Perfume by Frederic Malle, Bigarde Concentree is a bucolic unisex fragrance that is sure to be enjoyed by outdoorsy men and women alike. It derives its name from the top note of bitter orange which, when combined with rose at the heart, creates a bittersweet citrusy accord. Aromatic base notes include fresh-smelling grass, sweet hay, and woody cedar. 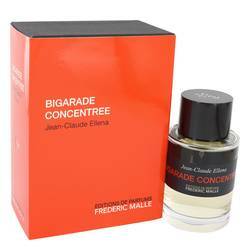 The fragrance was developed for niche fragrance house Frederic Malle by Jean-Claude Ellena in 2002. Now retired, Ellena's Read More Read More career spanned almost 50 years, beginning in 1968 when he became the first student at the newly formed Givaudan perfumery school. Over the course of his career, Ellena created over 50 fragrances for some of the most prestigious perfume houses in the world. The fragrance's fresh yet earthy profile evokes an impression of endless summer, and indeed, summer days are the best time to wear it. Its sweetly subtle fragrance will endure over a significant portion of the daylight hours. All products are original, authentic name brands. We do not sell knockoffs or imitations.